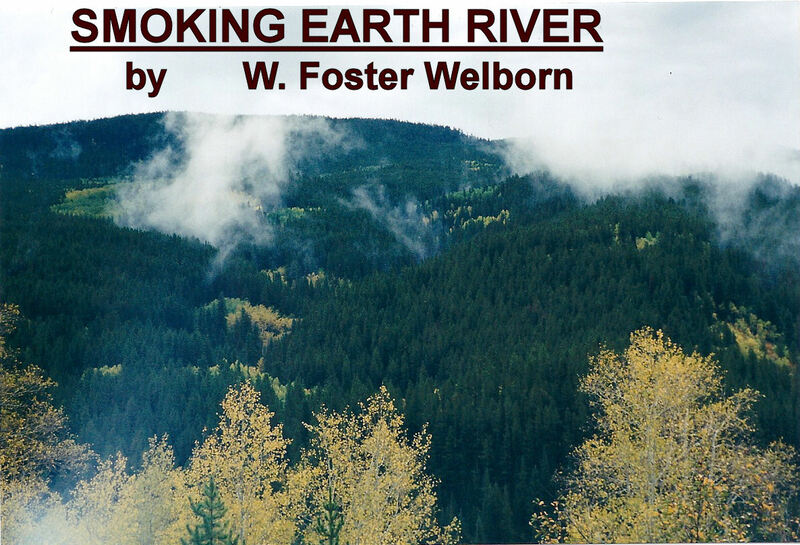 This story is set in 1810 in the Colorado wilderness (close to present-day Meeker, CO). Will Christopher, mountain man, is a happy bachelor–he thinks–until he sees Bird Singing, a beautiful Yutah (Ute) maiden. To complicate the situation, Running Wolf, a proud Yutah warrior, has decided Bird Singing is the one for him. This triangle is evident throughout the story. Bird Singing will be stolen by another tribe. Who will get her back? Which one will win her heart? Hello, I want to subscribe for this website to obtain most up-to-date updates, thus where can i do it please help out. amount of work? I’m brand new to writing a blog however I do write in my diary every day. a little comment to aid you. 15 minutes are lost just trying to figure out how to begin. Thank you, I’ve just been searching for info about this topic for ages and yours is the best I have discovered till now. But, what about the conclusion? Are you sure about the source? Thank you for your comment. Enjoy your day!